Follow Tran Hung Dao Street to the three-way crossroad of Trai Ham, then turn right to Tran Quang Dieu Street, visitors will reach the Palace I, where after the French returned to hold power (1948 ) and established Reigning Dynasty Earth (1950 ). 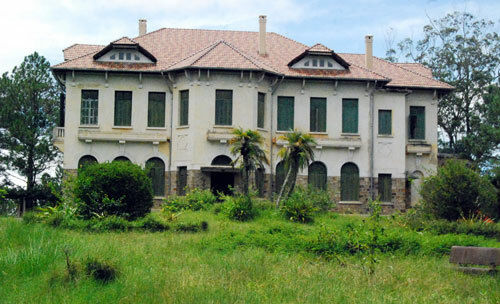 Bao Dai King used it as general headquarters and a workplace with government officials in his “territory”. Located about 4 km in the east -south, on a poetic hill with 1.550m elevation surrounded by pine forests, Palace I is a unique architecture in its ancient appearance, majesty and elegance that someone once visiting must give admiration of its luxurious beauty. Originally it was home of a French officer named Robert Clément Bourgery; On January 8th 1949, Bao Dai King found this place is quite and nice so that he had bought it and renovated the entire palace. When rebuilding the Palace, workers discovered a secret tunnel which is located directly behind the Palace I, connects Palace 2, and is 4km long with shunts in 11 villas 11, 16, 18, 26, etc. 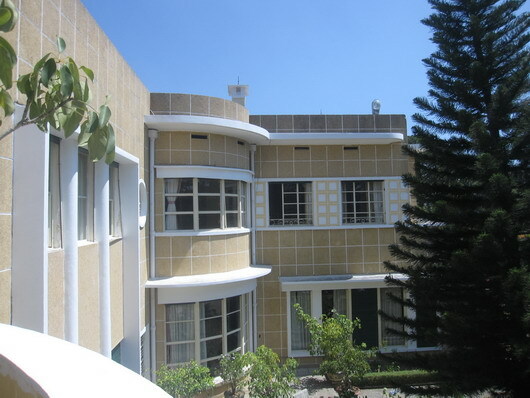 It’s believed that the Japanese had dug it before the stage of coup d’états in order that they took alive French officers in General Headquarters as well as in the other villas. Palace II, a summer Palace of the Governor Decoux, also known as the Governor Palace, is Decoux’s house and workplace as well in the summer of each year, from May to October. 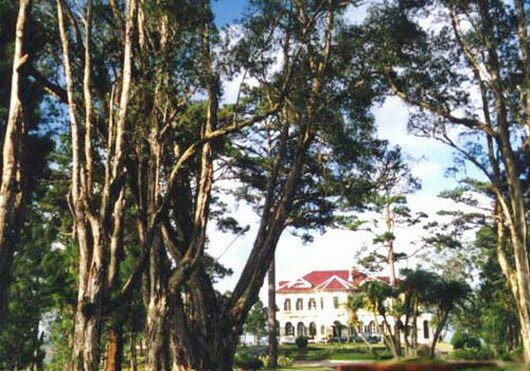 Situated on a shady hill at an altitude of 1.540m, on Tran Hung Dao Street, about 2km from the center of Dalat in the southeast, Palace II, built in 1933 as a magnificent castle, contains 25 rooms with the luxury interior decoration. Standing here, visitors can see Xuan Huong Lake about 1km away appearing vaguely under thick pine needles. After deciding to work here, Decoux had to build solid secret tunnels to ensure absolute safety for him and his family. The tunnels which are about 1.5m wide and 1m height connected to the cellar with many strong nooks. 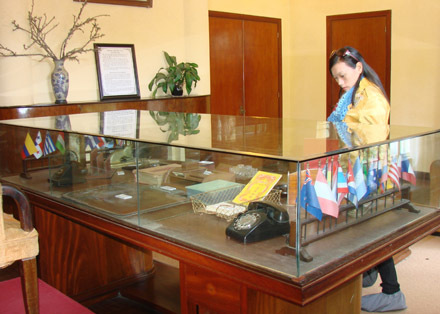 Under Ngo Dinh Diem Dynasty, Palace II became a pleasure villa of Ngo Dinh Nhu’s family. 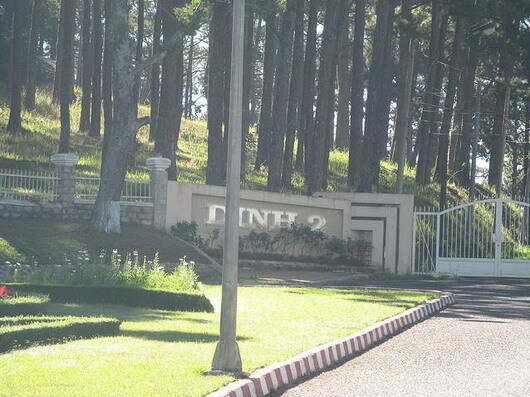 In 1964 when Gen. Nguyen Khanh to hold power in the chaotic times, he chose Palace II as headquarter in the holiday season and he ordered to make renovations and construction of secret tunnels on the hillside in the East- South and North-West in case of the stage a coup d’états. Place III or Bao Dai’s Summer Palace was used as a retreat by the family of King Bao Dai, the last king of Vietnam. 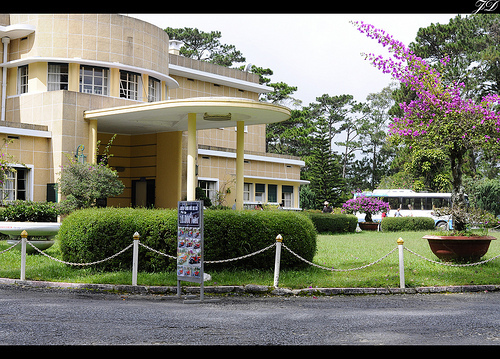 Located on Trieu Viet Vuong Street, 2km from the center of Dalat city in the south west on a high hill of 1539 m, Palace III was built from 1933 to 1937, the cube-like art deco exterior angled away from the entrance point, disguises the true size of the palace, which contains 25 rooms and 2 upper- storey built within the colonial architectural framework. 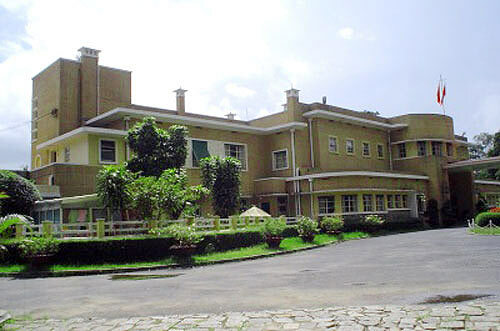 The ground floor contains the public rooms for visiting dignitaries, including a large formal dining room and library. Upstairs are the private living quarters of the family, including the bedrooms of the King, Queen, Princes and Princesses. The palace is surprisingly simple, showing the modest lifestyle of the King. 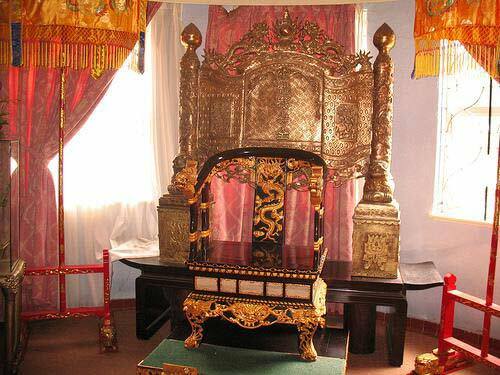 Palace III is known as the Summer Palace of Bao Dai King, the last emperor of the Nguyen Dynasty, and also the last emperor of Vietnam dynasties. 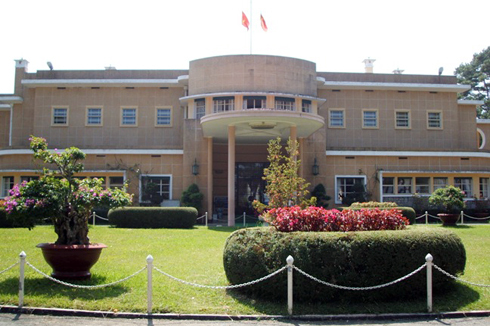 After the French led Bao Dai to hold power in 1948 and established Hoang Trieu Cuong Tho in 1950, Palace III is also the palace of Chief of state.